Only 1 watt power consumption. Ideal for short distances. Equestrian, small paddocks, silage face, gardens and pet control. 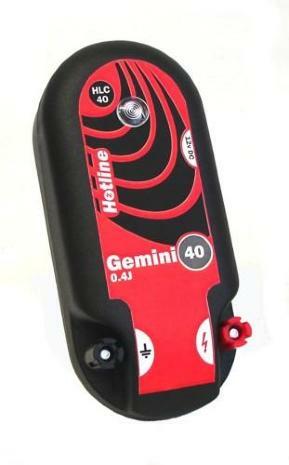 Ideal for up to 4km of fencing. 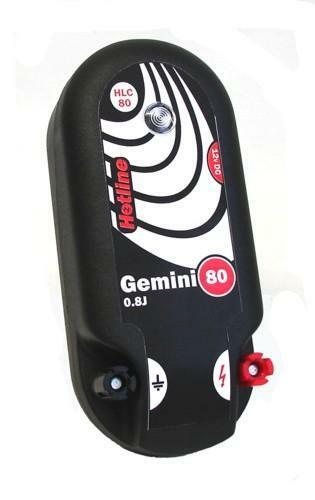 Hotline Combi Electric Fence Energisers are supplied with earth, live and battery leads; plus transformer and 3 pin plug for connection to mains as standard. Ideal for longer distances. Equestrian, small paddocks, silage face, vermin control.